AVAILABLE in print and for the kindle on Amazon! Print version also available from Createspace. The Keeper of the Shrine has been a Vessel for many years, serving the people of Mift by standing between them and the Incarnation Ashgarashgaran, the dark face of the one god, who comes to take all men in time. 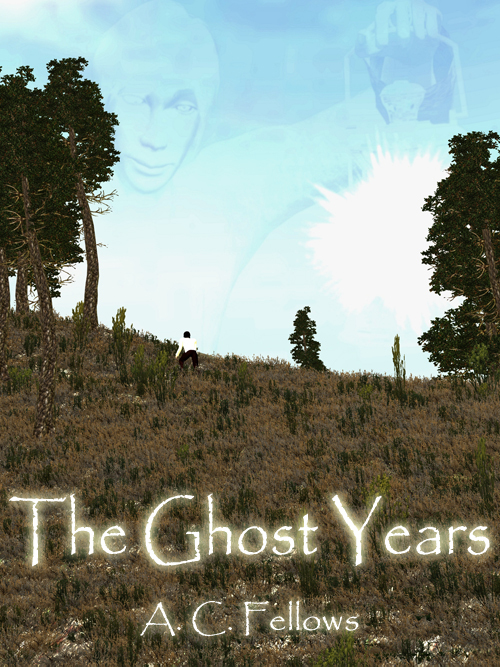 The distant years of youth, the time before the penance of servitude, are something the Vessel has attempted to put aside, but when an unexpected visitor comes to Mift, the Vessel is forced to confront memories and reforge connections that bring new light to old events and show that history is not always what it seems. A tale of the price of adventure and the bonds between friends and family, humen and othermen, mortals and gods. Set in the World of Tsai.